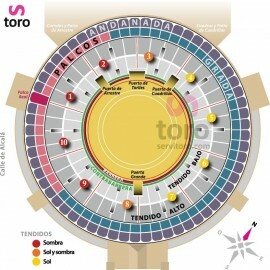 The service consists of the acquisition of VIP boxes for the San Isidro Fair. PLAZA 1 has the pleasure of offering you an exclusive service to live the experience that takes place in the city of Madrid during the San Isidro Fair. 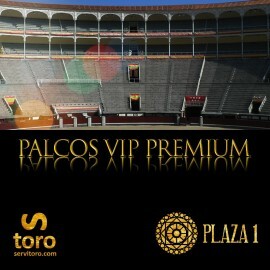 VIP access by door D.
Box access to watch the bullfight. Catering service, sweet and salty.